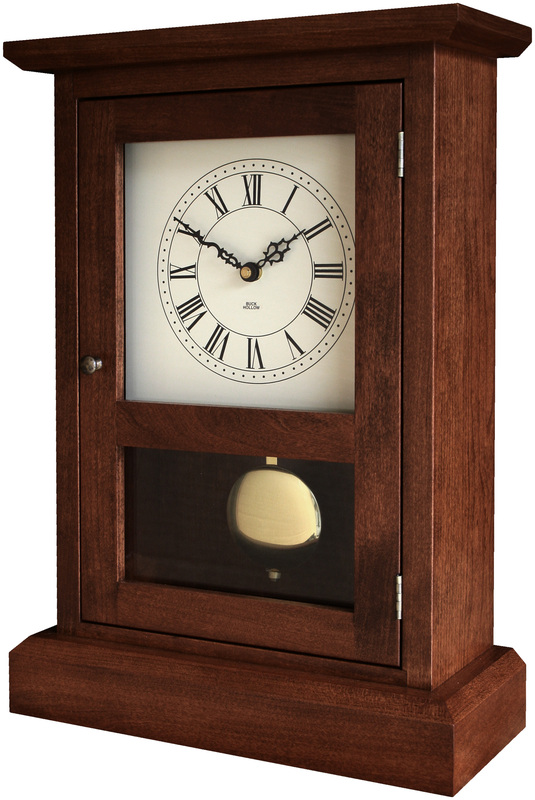 The Shaker Mantle clock is handcrafted by skilled Ohio Amish woodcrafters. Built to last a lifetime, this chiming clock is sure to become a family Heirloom and comes with a 5-year warranty. 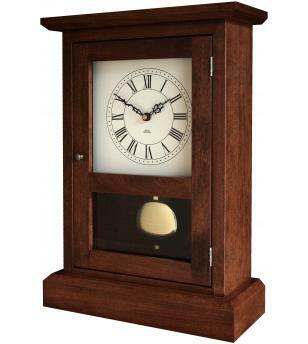 Clock is shown in Cherry wood.